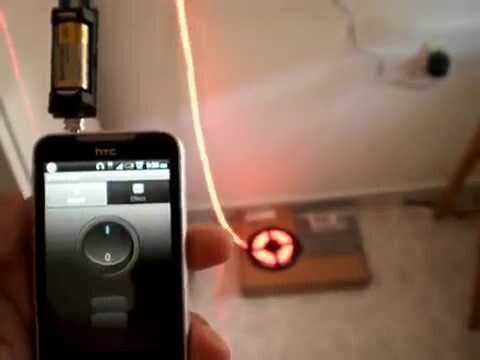 Control RGB Led stripes and RGB Led bulbs.Before you install/rate this APP, please make sure that you have an Irdroid module!!!. 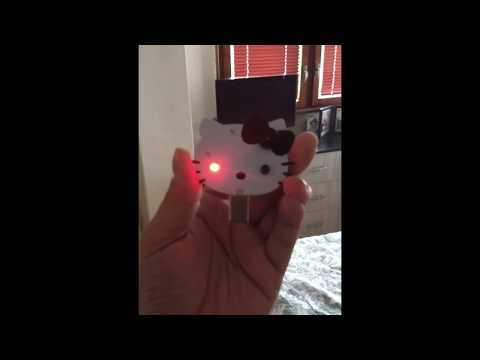 Turns your phone into infrared remote control for your led lighting. 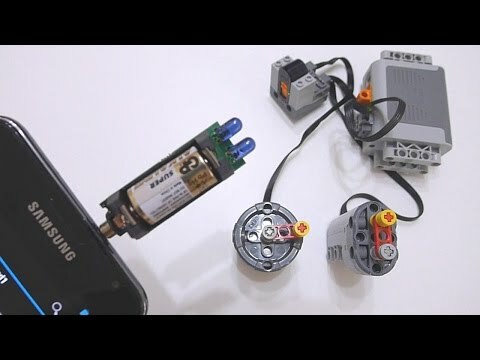 Control your LED lighting from a distance. Uses Irdroid module.You need to purchase irdroid module from http://www.irdroid.com . The app doesn’t work without a IR module! Remotes: Works with most of the IR controlled RGB LED stripes and bulbs available on the market. 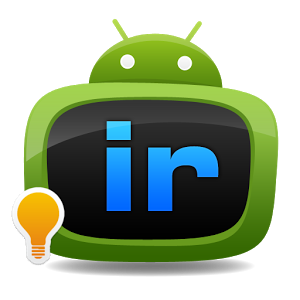 Works instantly: The user only needs to install the application and plug in the Irdroid module.